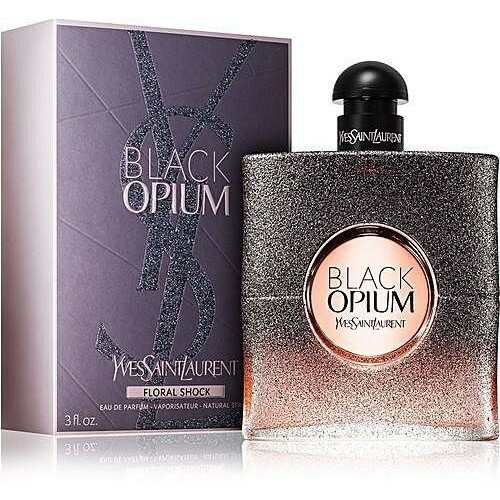 The new edition Black Opium Floral Shock is announced as a fresher version with more floral and green aromas and the first one to possess the “iced coffee” accord. The new composition belongs to the family of fruity - florientals and "shocks" with its zesty lemon opening, white floral character in the heart with dominant gardenia, and iced coffee and white musk at the base of the perfume. The freshness of lemon, bergamot and pear in the top notes mixed with freesia is the first floral accord of the composition. 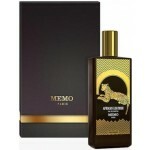 The heart includes white flowers of golden gardenia, orange blossom and a solar floral accord. The base ends with iced coffee, white musk, mineral accord and woody amber. 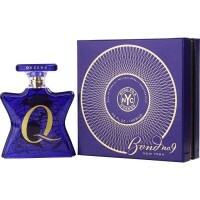 Bond No.9 Queens is also inspired by Queen Catherine of Braganza, the wife of King Charles II of En..